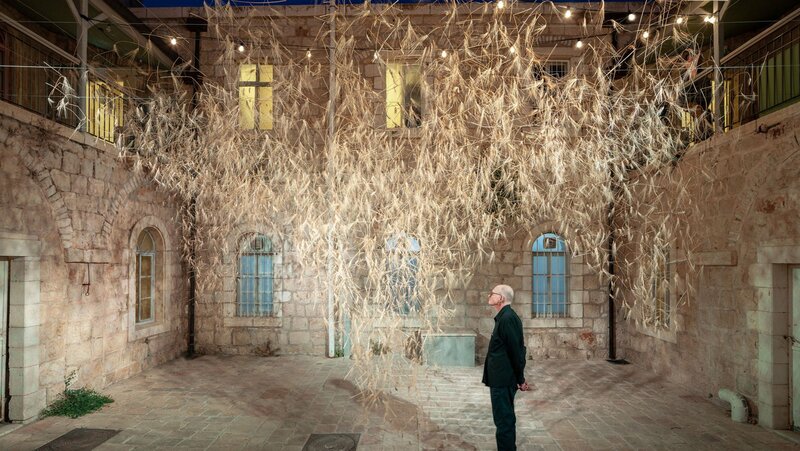 This mesmerising art installation was created and presented as part of the Jerusalem Design Week 2018 at Hansen House – Center for Design, Media and Technology which simply blows my mind for all the right reasons. 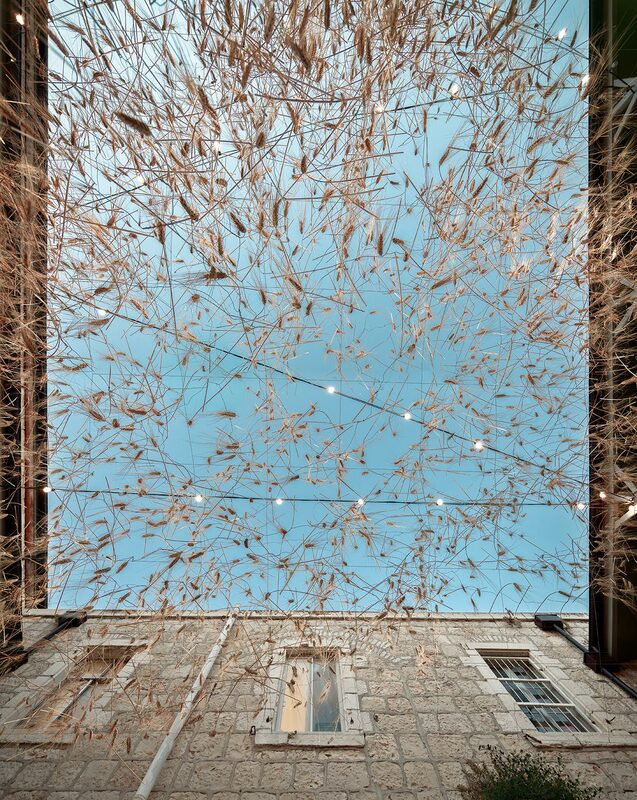 The thought provoking installation, “Goren” aims to provide a glimpse into the conservation efforts underway to preserve a piece of humanities DNA – through the case study of the most important agricultural crop in the western world – Wheat. 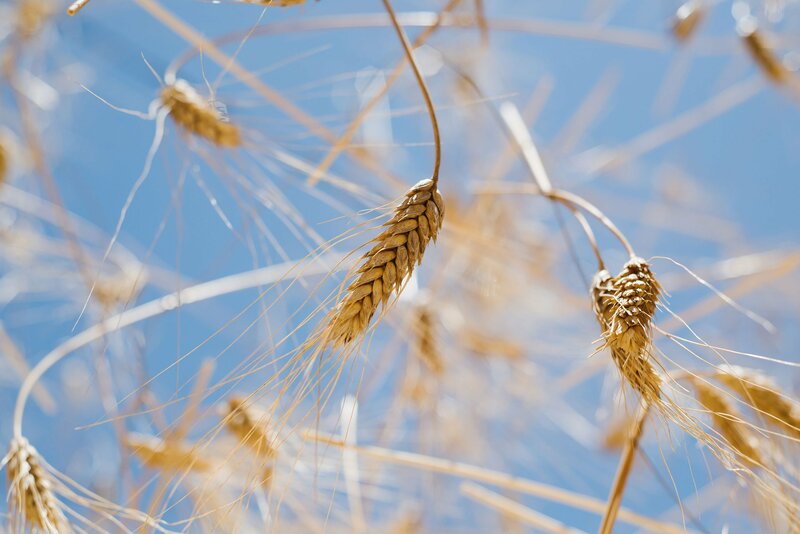 The Middle East, for the last 12,000 years, has been home to thousands of genetically diverse varieties of wheat. Sadly over the last 100 years this important building block of humanities history has been driven to the brink of extinction – being replaced by a handful of high yielding and uniform strains. Which I like many others had no idea that many plants are on the brink of extinction due to our GM farming practices. 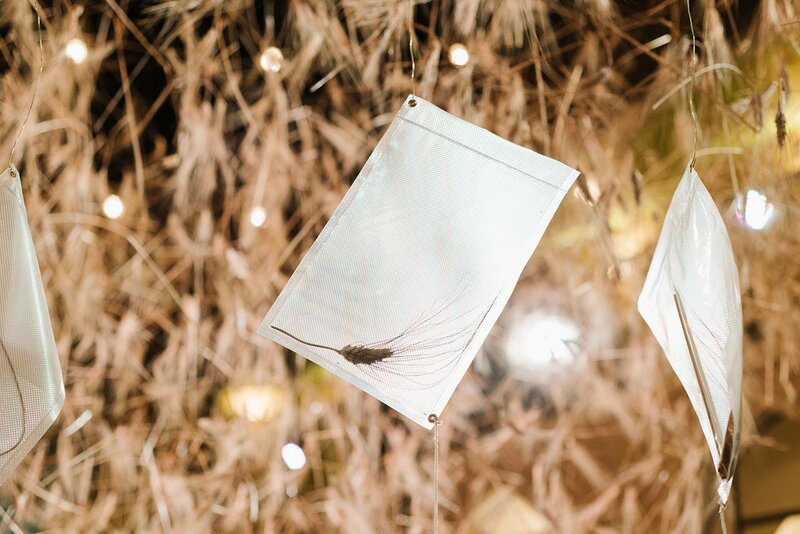 The installation “Goren” – working with the Weizmann Institute and the Volcani Center in Israel – presented in a high sensory experience a selection of these near extinct wheat varieties. 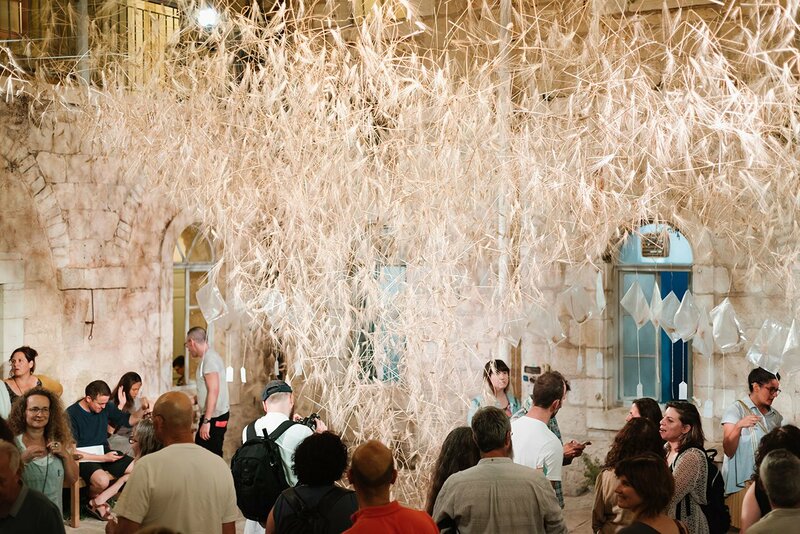 As one entered the pavilion they are immediately surrounded by a visceral experience of floating through a field of wheat – the modern wheat that feeds the world. Superimposed throughout the experience are tens of varieties of ancient wheat. This stark contrast – in size, shape & color – is immediately evident creating a connection and reflection to the past and and raises the question – in our quest for efficiency have we lost local diversity and uniqueness? The exhibit sits in the courtyard of the Hansen House and beautifully amplifies the historical building. 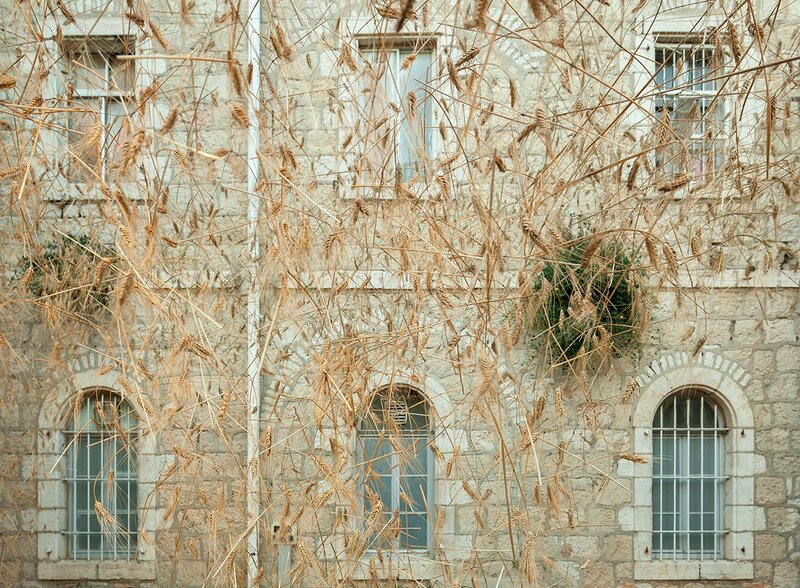 Its ancient Jerusalem stone mirroring the color of the wheat and whose heaviness is in stark contrast to the wheat hanging effortlessly from the sky. 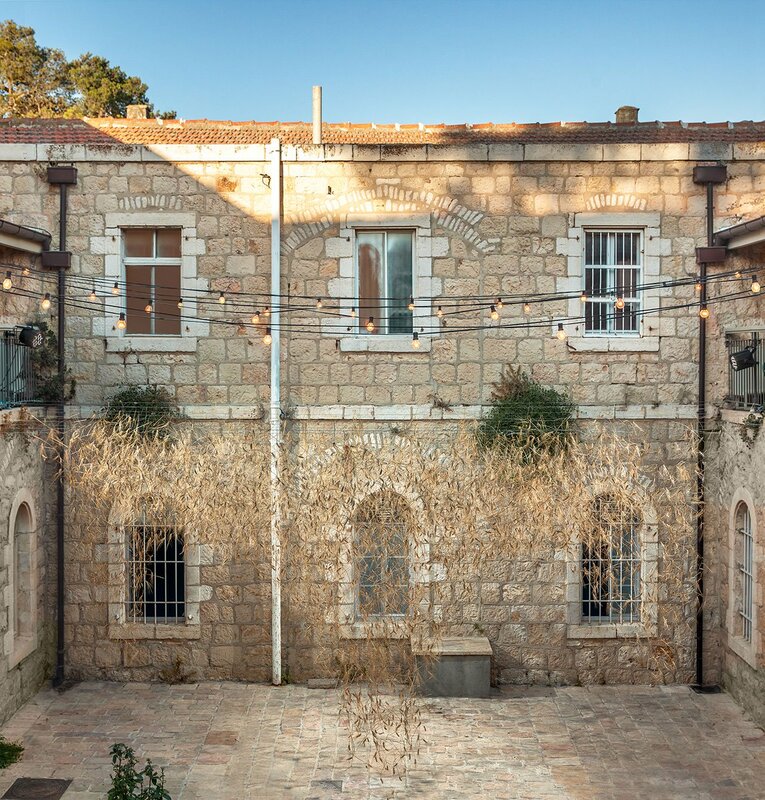 Its distinct arches that give the courtyards its personality perfectly silhouetted by the wheat chandelier. From dawn till dusk the experience one felt when walking through the exhibit adjusted according to the energies and colors of the day. 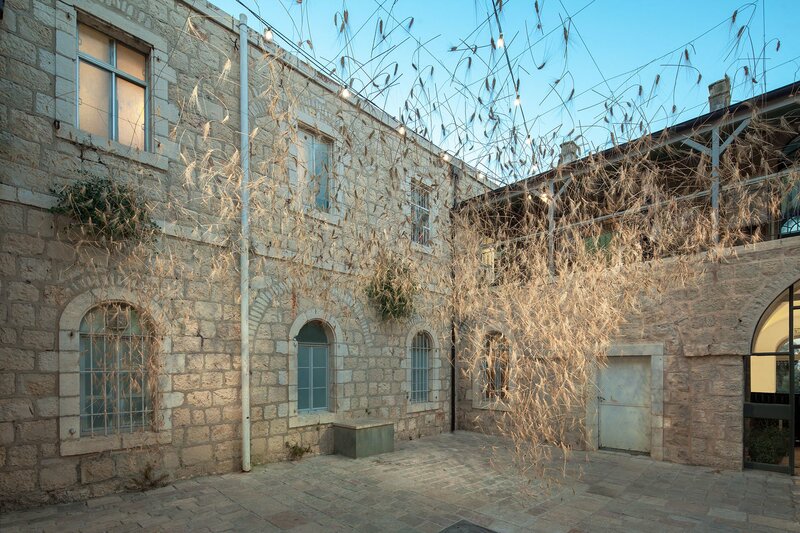 When the wind picked up the whole exhibit shifted form and in doing so produced the sounds of nature – through this field of wheat – hanging from the courtyard of a building in Jerusalem.